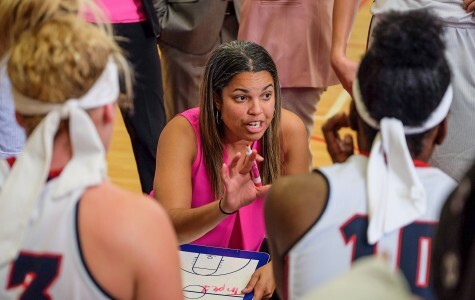 Florida Atlantic women's basketball has fired head coach Kellie Lewis-Jay after a 4-25 season, the school announced on Monday. The Owls went 73-103 during her five-year stay. 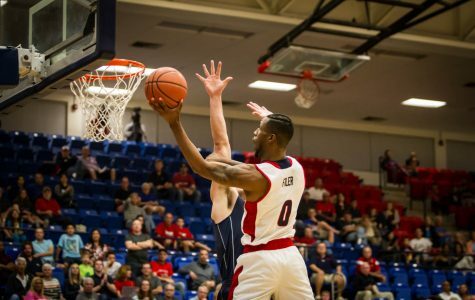 Florida Atlantic men’s basketball fell to Middle Tennessee State University 93-59 Saturday night in Murfreesboro, Tennessee, and will be the 11th seed in the conference tournament which is set to begin next week. 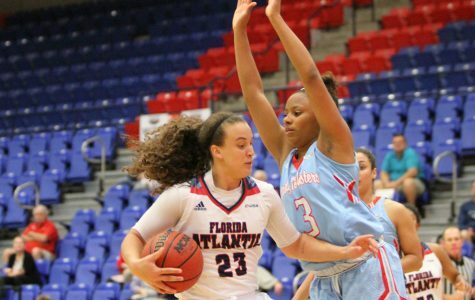 Florida Atlantic women’s basketball fell to Middle Tennessee 71-59 Saturday night in Boca Raton, ending its season with 19 consecutive losses. The Owls have not won a game since defeating Jacksonville State 58-57 on Dec. 18, 2016. 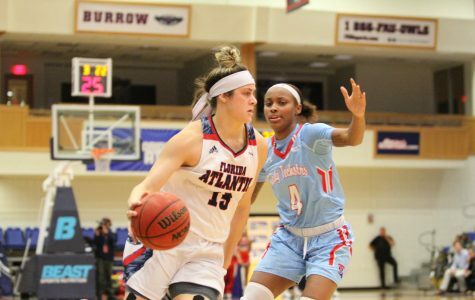 Fourth quarter mistakes doomed Florida Atlantic women's basketball Thursday night in Boca Raton, as it fell 78-75 to the University of Alabama-Birmingham for their 18th straight loss. 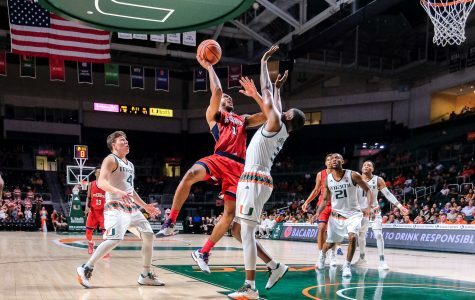 Florida Atlantic men’s basketball was unable to overcome a tough shooting night in Birmingham, Alabama on Thursday night, falling 79-59 to the University of Alabama-Birmingham. 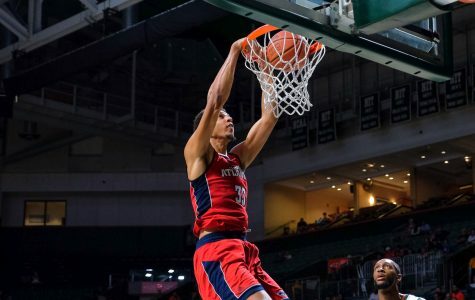 After locking up its conference tournament spot last Saturday, Florida Atlantic men's basketball will look to climb even further up the standings this week when it visits the University of Alabama at Birmingham and Middle Tennessee State University. 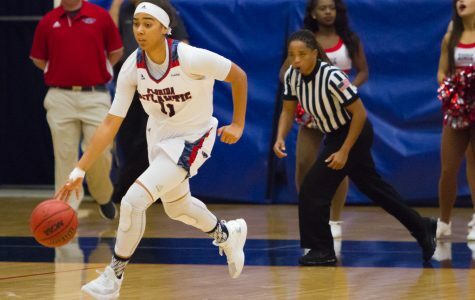 It has been a season to forget for the Florida Atlantic women’s basketball team, but the team has a chance to end its season on a high note when it hosts the University of Alabama at Birmingham and Middle Tennessee State University this week. 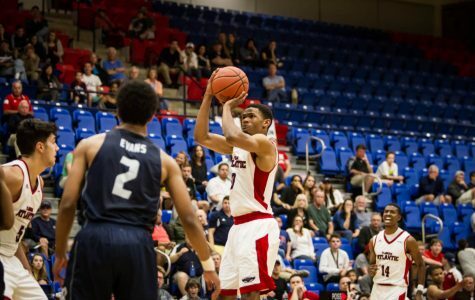 Florida Atlantic men’s basketball defeated the University of Texas at San Antonio 73-66 Thursday night in Boca Raton to clinch its fourth straight Conference USA tournament berth. 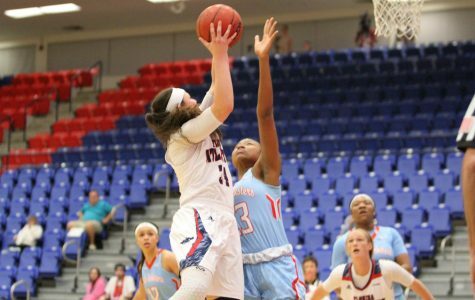 Florida Atlantic women’s basketball was unable to contain the University of Texas-San Antonio’s two leading scorers, resulting in a 97-66 loss on Saturday afternoon in San Antonio. 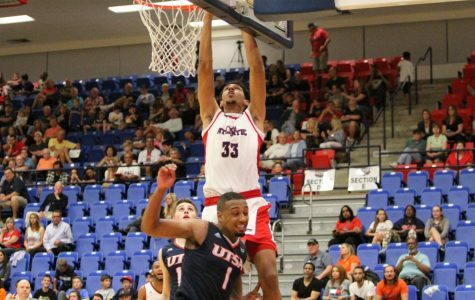 Florida Atlantic men’s basketball was unable to shoot the ball as well in the second half as it did in the first, resulting in a 60-55 loss to the University of Texas El-Paso on Thursday night in Boca Raton. 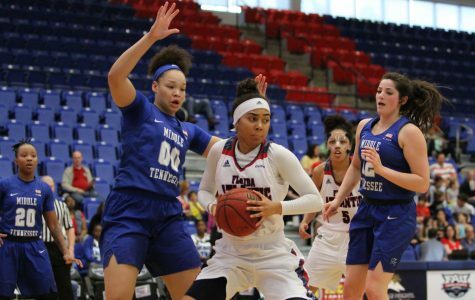 Florida Atlantic women’s basketball is set to miss the Conference USA tournament after falling to the University of Texas-El Paso 69-59 on Thursday night in El Paso, Texas. 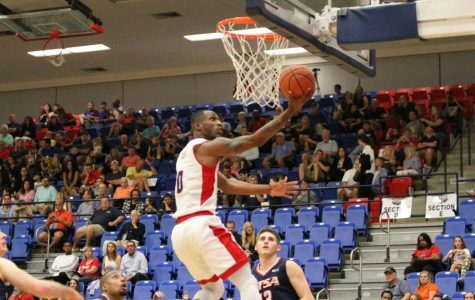 Florida Atlantic men’s basketball has a chance to lock down its Conference USA tournament spot this weekend when it hosts the University of Texas at El Paso and the University of Texas at San Antonio, but will need some help in order to accomplish it.